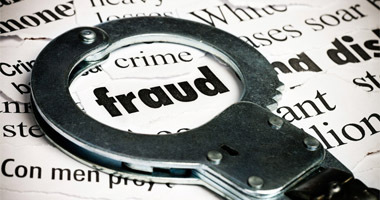 Help stop unemployment insurance and workers' compensation fraud in Louisiana. Use our easy online system to report suspected fraud or call 1-800-201-3362 and a representative will assist you. Equal Opportunity Employer/Program | Auxiliary aids and services are available upon request to individuals with disabilities. This page was last updated on April 04, 2012.